This workbook breaks down everything in detail that is contained in your benefits package. It covers life insurance, your retirement vehicles and everything that is provided to federal employees giving you the opportunity to maximize and fill any missing parts to ensure you effectively reach your retirement goals. 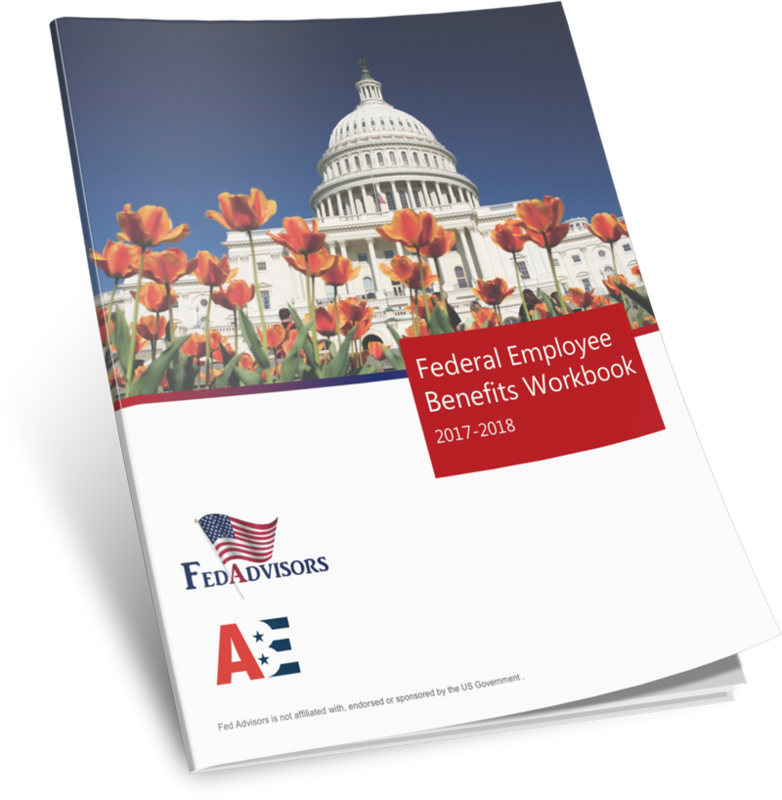 Order your Federal Employee Benefits Workbook.